Many or else, attractive Smiles have a noticeable imperfection. Having a large gap between the front two teeth creates an attractive look and some dental problems also. 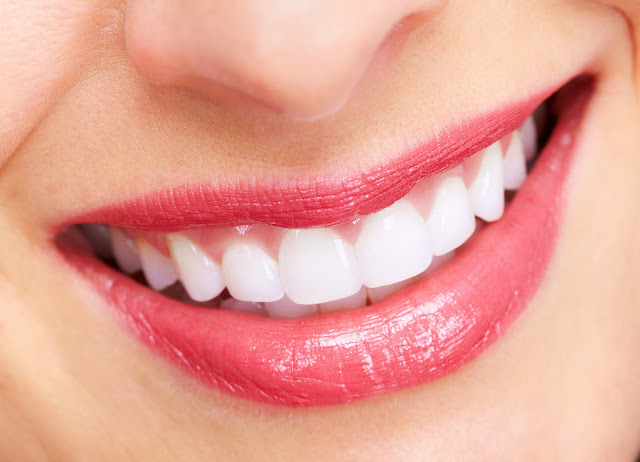 If you are suffering from such a gap, now you have solutions to achieve attractive smile design solutions in london. The most common reason for gaps is an issue with a few muscle tissues between the gums and upper lip known as the frenum, part of the face muscular system. The frenum can grow to extend between the front two teeth of the palate (roof of the mouth). This may create a distance between two front teeth and can push the teeth away which lead to a gap. To know the proper solution, it is necessary to consult with an orthodontics dentist, a specialist in Tooth Alignment and Spacing. It might be different factors contributing to tooth spacing, such as tongue thrusting, Finger sucking habits, misalignment teeth or missing teeth. The dentist will examine it properly and will provide you with the right solution. This Procedure is known as Frenectomy, it is used to remove excess frenum. It is a minor surgical procedure, which can be performed by a periodontist, oral surgeon or a general dentist. During this procedure the area is numb by injecting local anesthesia; the tissue is separated with a small scalpel, and then it is closed with a few stitches. The healing would be complete within a week with some discomfort. Depending on the circumstances and the situation it might take time, but as a result, it will provide you with – A More Attractive Smile! Frequently Asked Questions about Adult Orthodontics Treatments by Hungary Dental Implant!